The pendrive's is the biggest source of spreading virus.In case we want to copy some files to another PC and we are using your pendrive and the other PC is infected by virus. 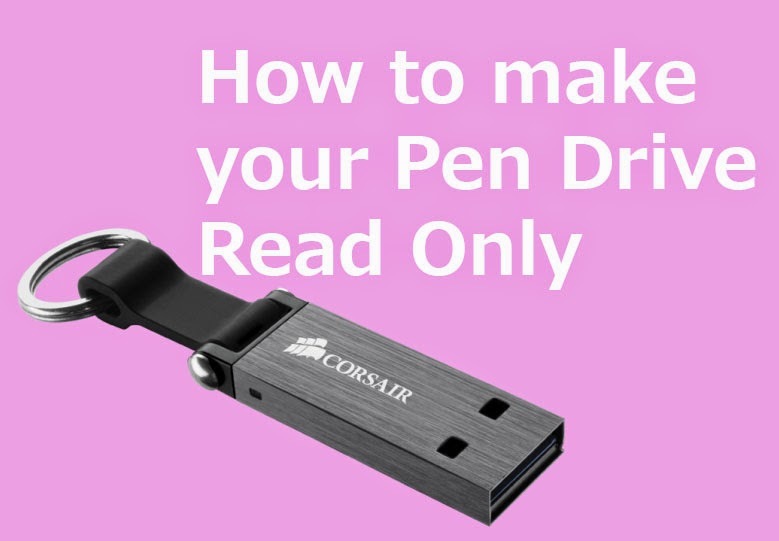 In these conditions you can make your pendrive Right Protected or Read Only so that you can copy down the files to another computer and the virus will not affect your pendrive. In this tutorial we will see how to Write protect your pendrive . Step 1:Download the tool from the above link. Step 3:Open USB Storage Protector 1.1 from the extracted folder. Step 4:Select the Storage device and click Protect. The Application will create a folder called Public on your USB flash drive, in case you want to copy a file or something from other computers, then you can copy it to the Public folder. You can rename the Public folder as you want.